Attorney General Jeff Sessions has announced a probe. 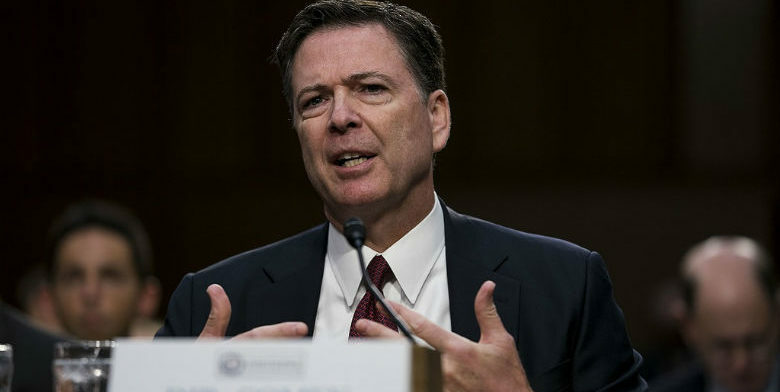 On Monday, the FBI revealed that it had lost thousands of text messages from Strzok and Page, two top FBI agents who were exposed for sending anti-Trump text messages while working on the investigation into Russia and former Secretary of State Hillary Clinton’s email scandal. Sessions vowed that he will do everything he can to ensure charges will be brought against anyone who broke the law. Strzok, a former top counterintelligence analyst at the FBI, was fired by Special Counsel Robert Mueller last summer after an internal investigation revealed he was sending disturbing and threatening anti-Trump text messages to Page, a high-ranking FBI lawyer with whom he was having an affair. The “lost” text messages were from the time period between Dec. 14, 2016 and May 17, 2017, which was between the presidential transition and Mueller officially being appointed on May 17. The bombshell report has resulted in several top Republican lawmakers calling for a second prosecutor to be appointed to investigate the chilling situation. Rep. Jim Jordan, R-Ohio, said Congress must launch its own probe into the missing text messages. Because the messages went missing at the height of the Clinton email probe and Mueller’s investigation kicking off, Jordan said it raises major questions about what Page and Strzok may have deleted to prevent from going public. The missing messages are especially significant because Page and Strzok both served as top officials with major roles on Mueller’s investigation until July 2017, raising questions about what they deleted leading up to Mueller’s appointment. The move shielded Clinton from criminal charges, further illuminating how Deep State actors played a major role in corruptly preventing her from being prosecuted. And now that five months of text messages between these two rogue agents has suddenly disappeared, top GOP lawmakers are demanding a second special counsel to look into the matter. We are arguably talking about the biggest scandals in modern political history, and people deserve to go to jail such corruption.